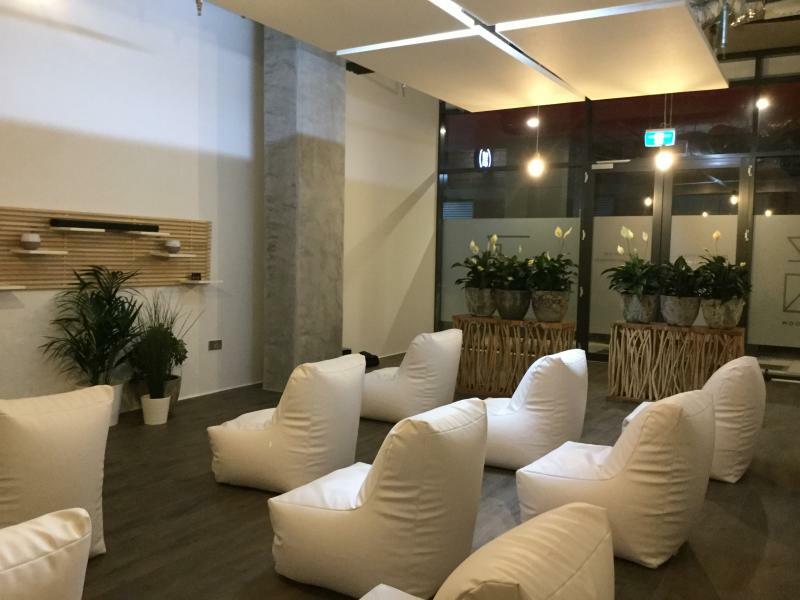 The ZEN Room – Adelaide meditation studio is the first of its kind in Australia. 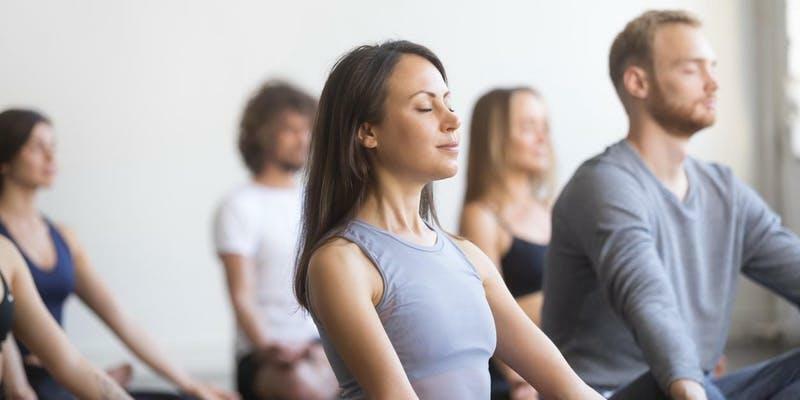 The ZEN Room offers effective 30-minute guided meditation classes that will leave you feeling happier, healthier and completely rejuvenated. 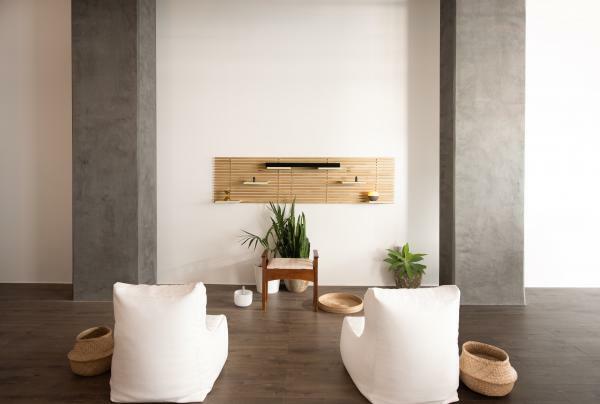 Our contemporary designed studio comes complete with custom designed seats for comfort, back support, and to assist in your meditation experience. 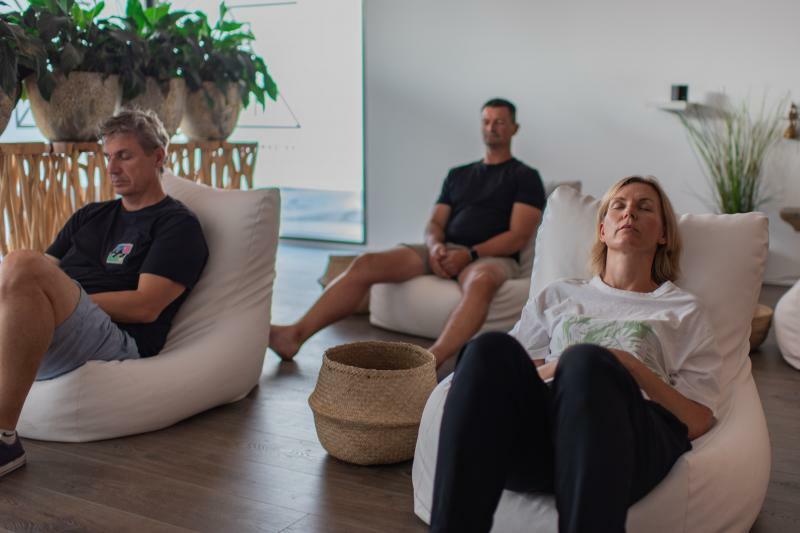 The Adelaide meditation studio is bringing the practice of meditation into the mainstream making it easy and accessible to all like never before. Whether you’re new to meditation or have been practising for years, The ZEN Room’s beautifully put together menu of different meditations makes it easy to slot into your weekly wellness schedule. 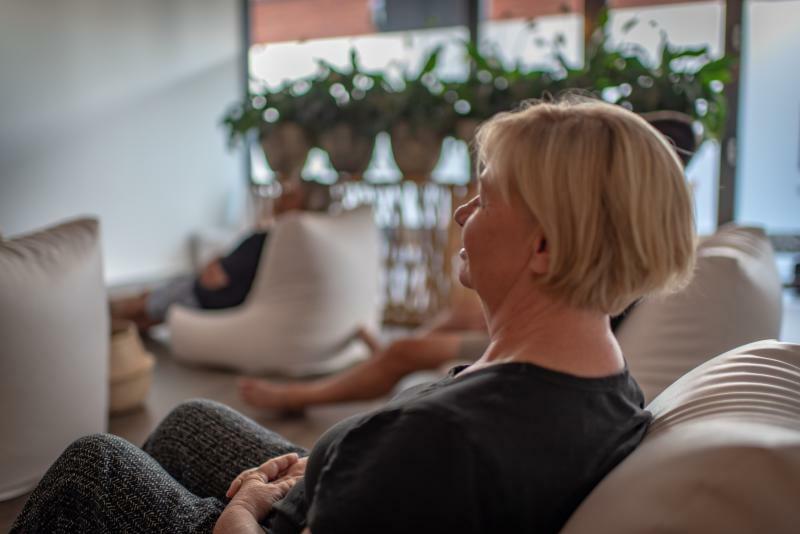 The ZEN Room – meditation studio has created a space like no other where busy people can go to escape the noise of the world – melt away their stress, worries, anxieties, and regain a sense of calm, peace and joyfulness that will carry them through the week. Come as you are – no dress code required. Business attire, jeans, work uniform, gym gear. Whatever you have on at the time! Never been to a ZEN Room meditation class before? Come & Try any class for just $10 with our special Trial Offer. Experience our unique guided meditations to stress less and create more of what you want. The Unravelling Adelaide Hills retreat is an immersion of yoga, mindfulness, meditation and nature. The Unravelling Adelaide Hills retreat is a mid-week fully inclusive nature based retreat where you can immerse yourself in nature while learning the best mindfulness, meditation and yoga techniques.The Unravelling is designed for busy people that know that mindfulness and meditation practices can have a positive effects on their lives, but have not been able to master a regular practice for various reasons.Over two days,you will be gently unrallelled by being guided through meditation, yoga and experiential workshops to discover the best way to connect with your inner self. Learn the science behind mindfulness and how to implement the practice to maximise your potential in work and life. Gift yourself this retreat to create life changing habits that are simple and will transform your work and personal life as you become more resilient, better at managing change and able to grow through life challenges. Take time out for yourself to be in the moment and to unwind from stress, pressure and expectations of modern day life.You will leave feeling relaxed, connected t o yourself and with strategies of how to incorporate these practices into your life.The Unravelling will take place at The Manor Basketrange - Private estate - a breath taking private country estate featuring a historic stonewalled castle, rambling gardens and water features. While located under 30 mins from the CBD, you will feel a world away from it all.This private estate boasts 12 beautiful modern townhouse style rooms, all with kitchenettes, separate living area, balconies and each with an living area, balconies and each with an upper story bedroom with a queen bed and bathroom.Includes overnight accommodation at The Manor, all sessions and activities, morning and afternoon teas, grazing table lunches, 3 course dinner and continental breakfast provisions in the room.